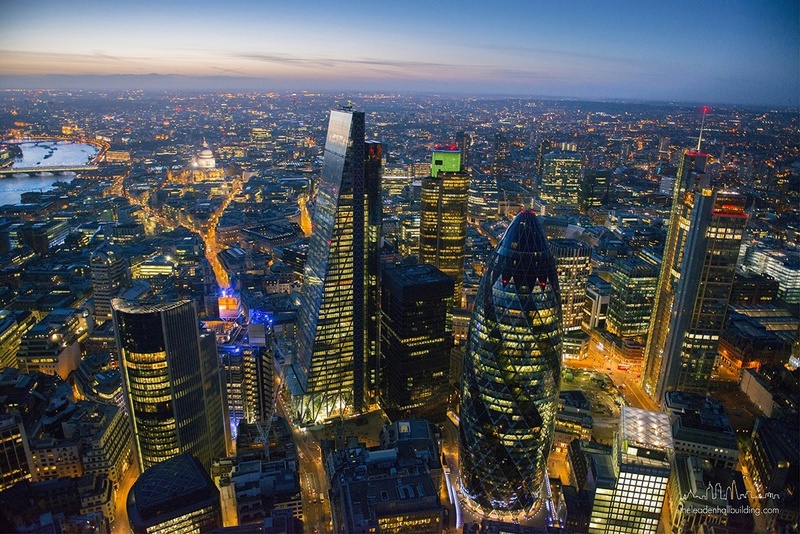 Landing Forty Two, The Leadenhall Building is London's highest dedicated event space. Floor Forty Two of the Leadenhall Building is both a stunning and modern event space, situated in the heart of the City. Famously the Leadenhall Building is known as the Cheesegrater and is the highest dedicated event space in London. This contemporary space offers magnificent views of the City, which displays some of London’s finest buildings, such as The Gherkin and the Walkie Talkie building. 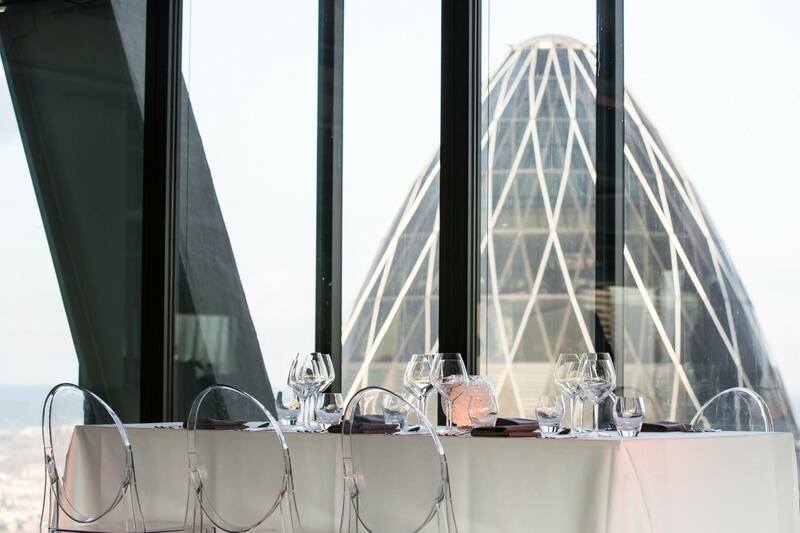 On top of being London’s highest dedicated event space, Landing Forty Two is one of the newest event spaces in the city. It offers over 5,000sq. ft of flexible space and it can cater for a variety of events, such as conference and receptions of a maximum number of 300 guests and up to 250 guests for seated events. The Leadenhall Building was designed by Richard Rogers and opened in July 2014. The height of the building measures to 225m (737ft) tall and has 48 floors in total inside of it. 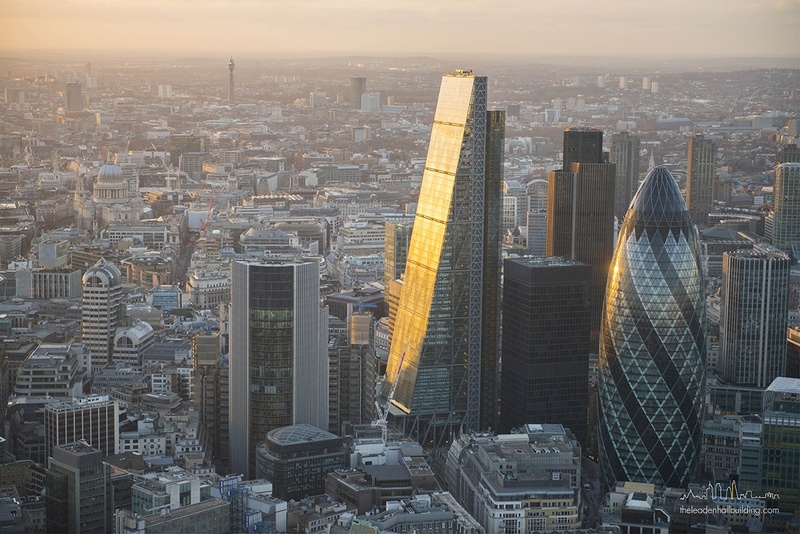 The design and shape of the building is what gave the building its informal name The Cheesegrater – a distinctive thinning shape, angled at 10 degrees which was developed my architects very early on in the designing stages. 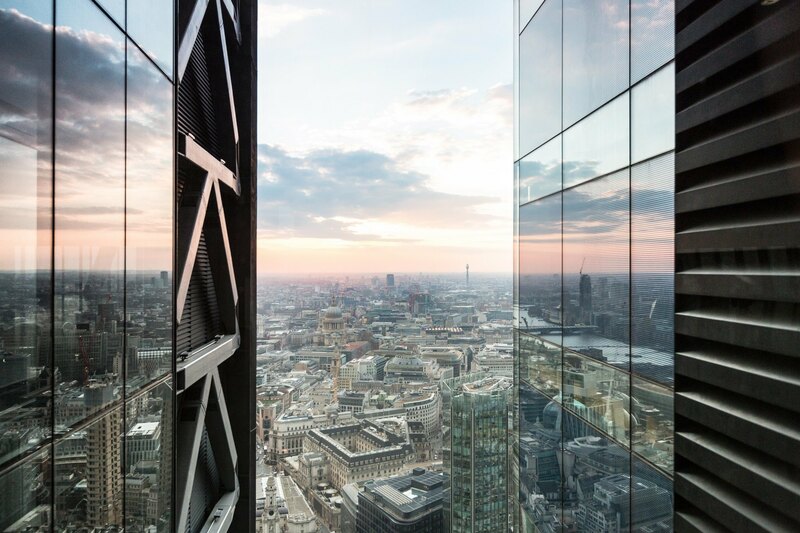 The triple-layer glass which The Leadenhall Building obtains is the key to its sustainability. Between the outer layer and the inner layer of glasses is double-glazing by a cavity containing blinds that respond to the sun’s movement – this helps keep the building cooler within the summer months. Both Create Food & Party Design and Landing Forty Two have come together to deliver imaginative menus and a brilliant service to all events which take place at Landing Forty Two. The event space which is located 650ft above the street has the fastest scenic lifts within Europe, offering fantastic venues of the City whilst guests make their way up to the 42nd Floor. The venue now has a fully equipped kitchen built in for Create Food and Party Design and also has audio-visual equipment inside of it – this includes the latest LED colour change atmospheric lighting and sound systems. 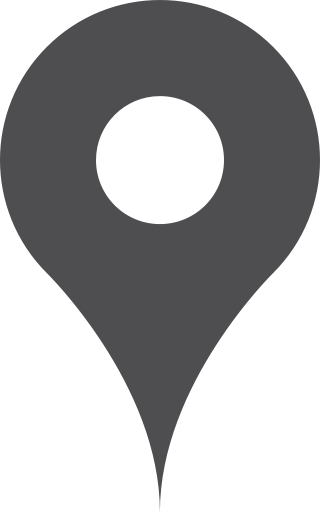 Click here for further details on this exciting new venue.